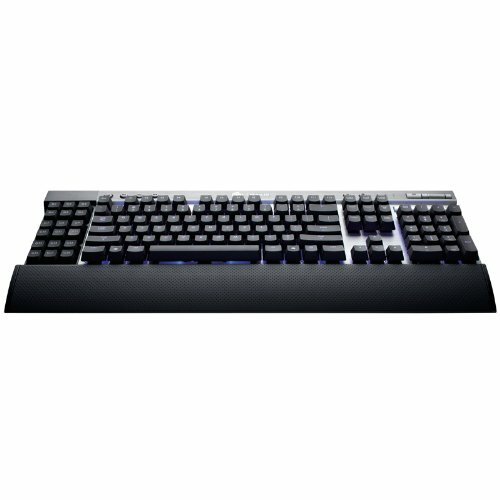 Gaming, video editing, perhaps a bit streaming in the future. First up, I spent more than a week with ISO builds and drivers trying to make the Ryzen 2700x and X470 chipsets work with Windows 7 (Home, Pro etc.). No luck at all. BSOD every time. If there's a way, I didn't find it. MSI's Windows 7 drivers did not help. So I then had to add Windows 10 to the build. One other point. When I first put together the ideal system for me, I fancied 2 x NVME in RAID 0, simply because two inexpensive Adata 480GB NVME drives being cheaper than one 960GB drive. "Why not?" I thought, and for some reason I didn't appreciate that one M.2 drive is using the SATA channels, and limited to SATA speeds. Thankfully I discovered this between ordering and delivery, so I returned one NVME drive for a small fee (considering it was my fault). Ordered MX500 instead, . The system is very responsive. Boot times are 3-8 seconds after POST, depending on if you're tinkering with stuff (always tinkering). Have played Subnautica on max settings for the past couple of weeks and FPS is in the 80-120 range, depending on the amount of clutter in each game. Not noticed any waiting for anything, which must be a good sign. CPU seems to max out at 33% playing Subnautica, so maybe I need a more demanding game. CPU - See bench (nothing to add on performance). Stock cooler is good, but this case is closed, so while it looks nice, not bothered. For me running at stock, I saved a few tenners and stuck with the stock cooler. Bit of a pain to install, as screws under cooler housing, so you need a right-angled screwdriver, or a ratchet with screw driver attachment. Mobo - Nice layout in general. Supplied with M.2 heatsink, which seems fine. M.2 temps are reporting around 1-2 degrees more above ambient on idle, and 7-8 degrees on benchtests. Placement of M.2 means that it must be installed before gfx card installed, which could be a pain if testing or replacing M.2 drives. USB 3 cable header is under gfx card too, so ensure it is plugged in prior to gfx card. RAM - Set to A-XMP for 3200 speeds was first thing I did in the BIOS. 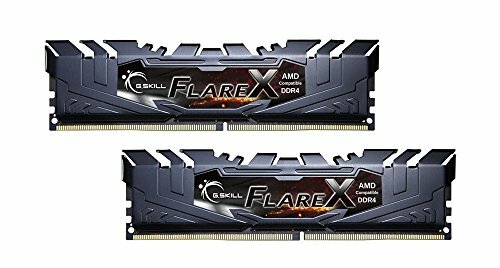 The G.Skill Flare X worked straight away at advertised timings, and shows no sign of any issues. SSDs - The NVME drive is very, very fast. Fast boots, searing fast reads and writes. It's just amazing. 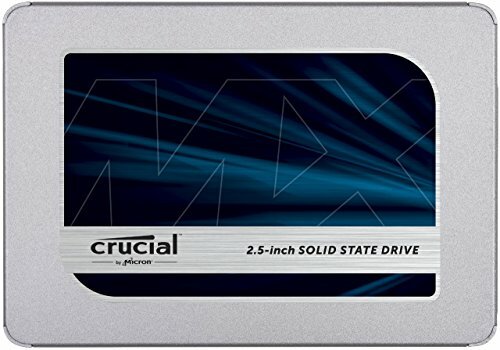 The MX500 SATA drive is also very fast for its class, and is an excellent ISO / Steam drive. 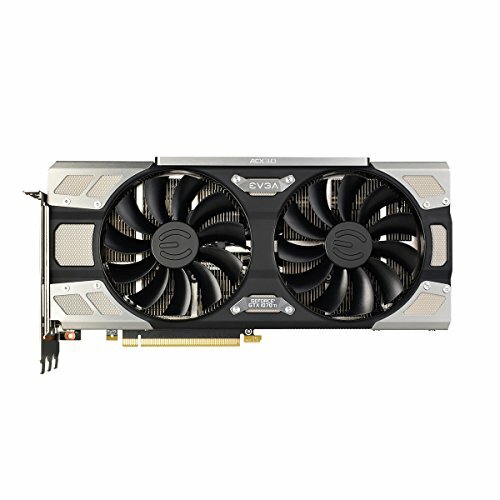 1070 Ti Ultra Silent - This is a HUGE card. Be sure of all dims and requirements. It takes up 3 slots spaces, and is 11 inches long. It's also heavy, but with three retaining screws, and a solid plate, it's held in place with zero sag. It requires 2 x 8-pin PCIe connectors, and Seasonic recommends you use two cables rather than one to provide the 235w of power it will want under load. PSU - Can't complain. Lots of cables, cable ties, and velcro wraps. It's not all that more expensive than the 550w and 650w variants either. Modular is always nice. 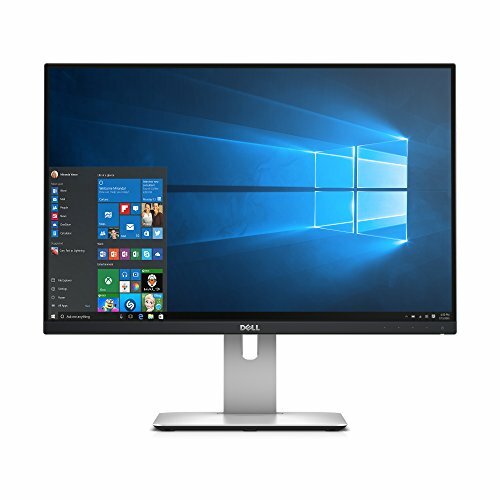 Dell Monitors - Nice. I already use a 1920 x 1200 IPS Dell U2410, so was really just getting more up to date models. 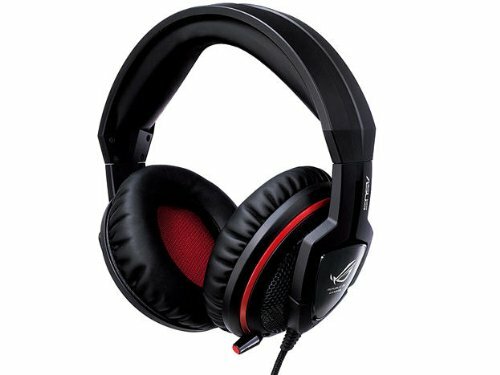 They too are IPS, 60Hz and taller than 1080. I prefer more vertical screen area. Bought two for multi-tasking and some gaming (Flight Sim mostly), and hence the 1070 Ti at 1080p over two monitors at minimum of 60 FPS. 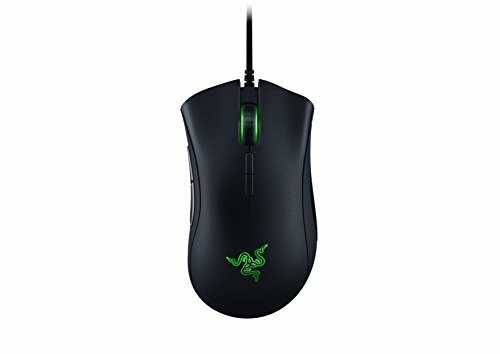 Razer Mouse - Can't say I'm well placed to review a gaming mouse, as I have come from a wireless mouse with a battery in it. The new, lighter mouse is great though, and I get the impression there's a lot less pixel jumping that I had with the old mouse. It has nice RGB effects, if you like that sort of thing. Windows 10 - Worst OS I ever used since Windows 95 (including NT4, ME, and all the others, but I skipped Win8). Finally got update and all the other insidious updating processes and services disabled after a week of tweak, wait and see, tweak, wait and see. It's akin to malware, and now my system probably won't ever accept any future updates. It's an embarrassment of a product. The last time I hacked my registry this much was to remove a virus from a system in the early noughties. Had Linux been a realistic option, I wouldn't have thought twice. Hence why I spent a while working with Windows 7. That all said, once you block the twaddle, it works, but it's basically an annoying version of Windows 7. It's a month later, and everything seems to be settling nicely, just in time for the Winter. Fast boots, and never spend any time waiting for anything, CPU-wise. Bench tests are excellent. Heaviest game so far uses just 33% of total CPU. Very fast. Compare read and write bench tests for these drives vs other brands, and then notice the prices. Very fast for 2.5" SSD, and not as expensive as other brands. What's not to like. Layout is great. Options for fans or sound proofing is great. The only thing that bothered me was that the drive caddies are the only places for drives. I would have liked 1 or 2 place for 2.5" drive when caddies are removed, and you either have the entire caddy stack or not at all. I wanted airflow, so took out the stack, and modded the caddy base to suit 2 x SSDs. Very nice PSU, with lots of cables and accessories. Price was 10-20% above 550 / 650 versions, so went with it (and also the mobo wants two CPU cables, and that tends to be 750w size and up - Yes, only for overclocking etc...still). Had to hack it to get it to behave. By 2030, I'll be designing my own. 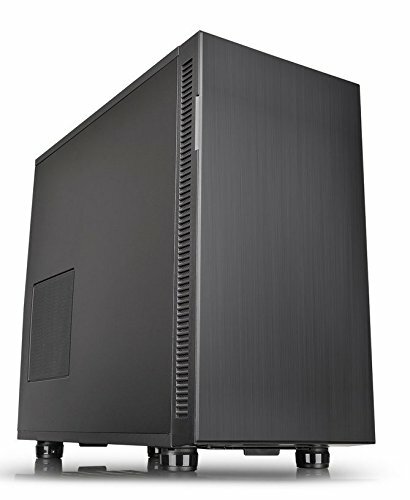 Forced to buy it due to lack of Win7 support on x470 / Ryzen 2, and Linux not an option (yet?). please fix cable management after that this is a great looking pc.